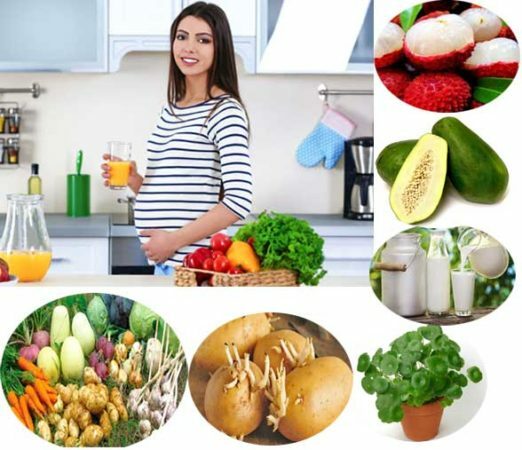 You need to eat foods rich in vitamins and minerals during pregnancy for health and wellness of yourself and your unborn baby. However, you should also be well aware of the list of foods that you should avoid during pregnancy as they may cause miscarriage. Below is the list of food that pregnant women should avoid. Pregnancy diet should include primary nutrients such as carbohydrates, proteins, fats, vitamins and also essential minerals. To keep yourself hydrated it is essential for you to drink lots of water. But some foods may lead to abortion, congenital disabilities or fetal damage. Better title excludes foods mentioned below from your diet if you are pregnant. We should always cut and cook vegetables after washing them thoroughly especially during pregnancy to prevent miscarriage during early pregnancy. 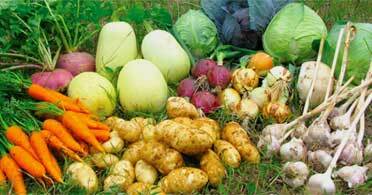 Vegetables are rich in vitamins and minerals. Consuming fresh vegetables ensures a healthy life boost immunity and keep the disease at bay. But the unwashed vegetables carry the potential risk of toxoplasmosis. If the caffeinated drink is consumed in moderation, it is fine. But there is research that shows an association between increased risk of miscarriage, preterm birth and low weight babies with increased caffeine consumption. So to be on safe side better avoid caffeinated drink during the first three months of pregnancy. For the rest of the six months following a general rule to limit the intake of caffeine to less than 200 mg per day. Caffeine is diuretic and can lead to water and calcium deficiency if taken in an amount more than recommended. Better switch to healthy fresh juices, milk and water. 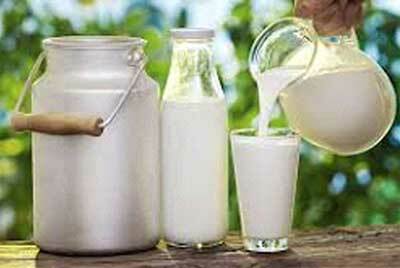 There is chances that unpasteurized milk is contaminated with listeria bacteria. Listeria bacteria is capable of crossing the planet and infecting the fetus leading to infections and poisoning. If you are pregnant drink only pasteurised milk. Pineapple induced abortion especially if eaten during the first trimester. It contains bromelain that softens the uterine and causes contractions. Avoid eating pineapple or drinking pineapple juice during the first trimester. For the rest of 6 months, you may eat the minimal amount of pineapple but that too not too regularly. 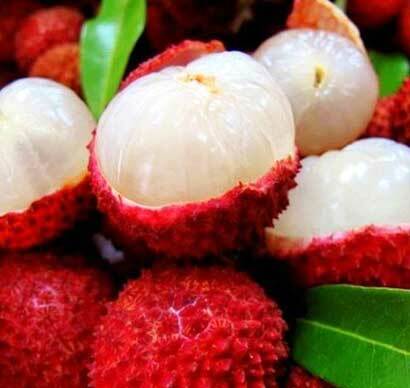 Litchi is a favourite summer food. But pregnant women may encounter ‘internal heat’ on consuming lots of litchis and may lead to abdominal pain, stomach ache, bleeding, and foetal arrangement. Consumption of mercury during pregnancy may lead to fetal abnormalities. It delays feta development. To avoid fish with mercury such as swordfish, mackerel, tilefish, shark. 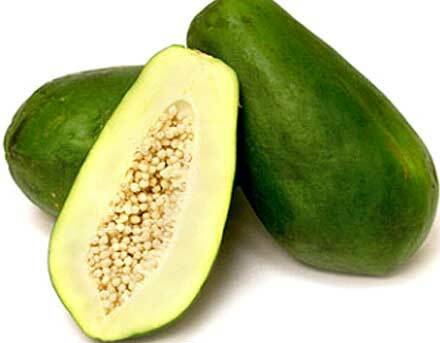 Green papaya contains an enzyme that causes uterine contractions. Better avoid papaya during pregnancy to ensure safety during pregnancy. Cooking seashore may prevent some infections, but won’t avert algae-related disease. Raw shellfish should be totally avoided during pregnancy. Sprouted potato contains toxins that harmful to health. It may lead to miscarriage and also affects the fetal growth. Raw egg may contain salmonella. Do not eat undercooked egg or poultry during pregnancy or it may lead to miscarriage if infected with salmonella. 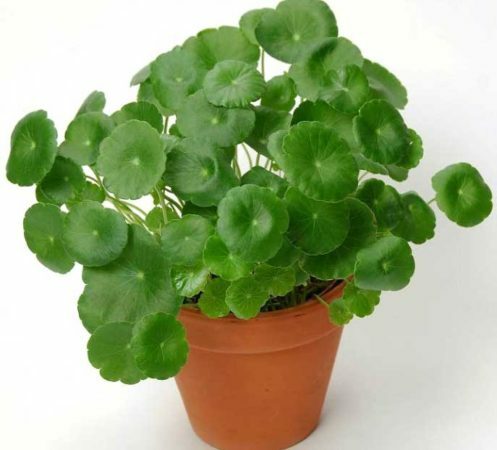 Centella is a diuretic. It may increase the chances of miscarriage and also causes bloating of the stomach. Better avoid it during pregnancy and even breastfeeding. Too much consumption if vitamin c during early pregnancy may lead to miscarriage. Pregnancy is a Beautiful Journey. To ensure healthy pregnancy eat right. Eat foods rich in complex carbs, vitamin B, vitamin D, calcium. Iron and protein. Limit the intake of common salt as it may lead to gestational hypertension. And yes, eat fresh. 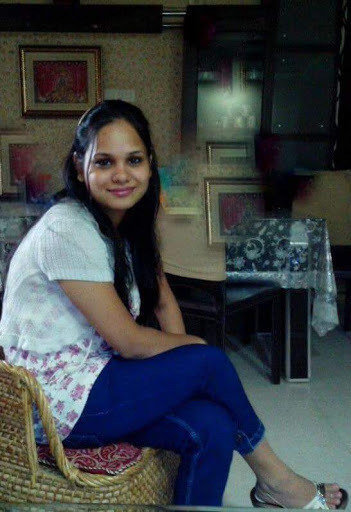 Dr. Ritu Kumari Gupta: Professionally a homeopathic doctor and a dietician Dr. Ritu Kumari Gupta is passionate about writing health and parenting blogs. She believes in holistic approach towards health and well being.